MHP R & D has done it again, taking Nitric Oxide to a completely new level and combining it with a revolutionary fat burning matrix so powerful, you'll feel it in the very first dose! Experience extreme muscle growth, fiber splitting pumps, insane energy, accelerated fat burning, and more! 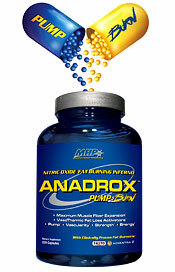 Discover the power of ANADROX “Pump and Burn”! Why Spend Your Money on a Nitric Oxide Product and a Fat Burner When You Can Get the Best of Both In ANADROX? 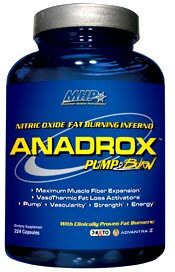 ANADROX “PUMP & BURN”™ is the world's first supplement to combine the power of Nitric Oxide (NO) with a potent full spectrum Fat Burning Matrix in one breakthrough formula to simultaneously trigger extreme muscle growth and pumps, while activating a powerful vasothermic fat loss reaction. ANADROX combines two patent protected exclusive compounds, NitroFolin™ and Thermo-Z7™, for the most powerful surge of Nitric Oxide and extreme fat burning in one revolutionary formula! ANADROX’S patent protected NitroFolin is the most powerful Nitric Oxide generator available for increasing muscle fiber expansion, pumps and vascularity. This surge of Nitric Oxide also provides the ultimate transport system for ANADROX’s potent fat burning matrix, Thermo-Z7™. Nitric Oxide works as a fat burning catalyst by flooding your veins and igniting this powerful fat burning compound, even further increasing its effectiveness for rapid fat loss and deep cut muscle striations beyond physiological normality. 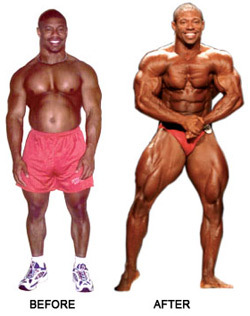 Richard ‘Tricky’ Jackson Before and After ANADROX! Tricky Jackson achieve the best physical condition of his life! By using ANADROX in his pre-contest preparation, Tricky took 1st Place at the 2005 NPC Nationals and earned an official IFBB pro card! Crush NO Inhibitors for Maximum Nitric Oxide Output! 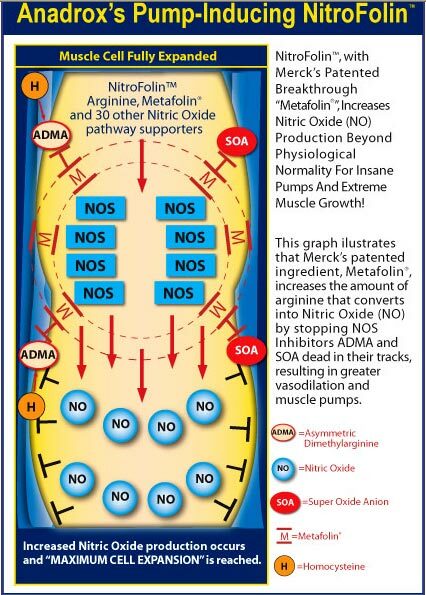 While arginine and arginine derivatives such as AAKG are the “raw materials” used by the body to produce Nitric Oxide, there are many interactions along the Nitric Oxide pathway which influence Nitric Oxide production: homocysteine, ADMA (asymmetric dimethylarginine), SOA (super oxide anion), SOD (super oxide dismutase) and perhaps the most critical of all NOS (nitric oxide synthase). The relationship between these co-factors has a direct influence on the amount of arginine that can be converted (synthesized) to Nitric Oxide. 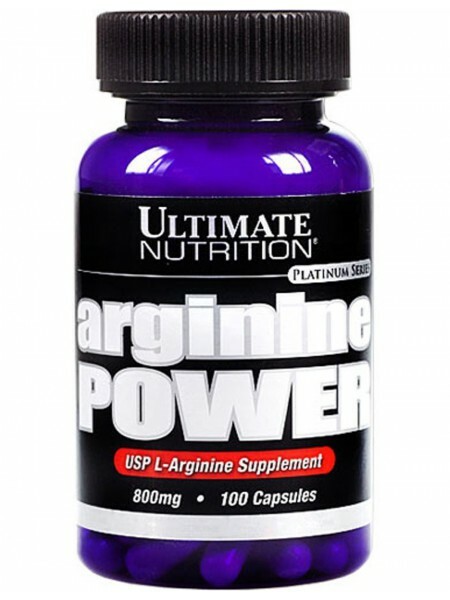 No matter how much arginine or arginine substrates (i.e. 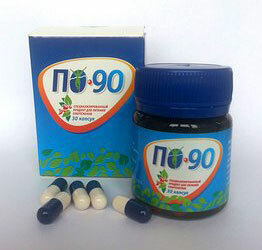 AAKG, arginine malate, arginine ethyl ester) you feed your body, the amount of Nitric Oxide you can produce is limited to these Nitric Oxide pathway co-factors. In other words, while arginine is the fuel, these co-factors are the parts that make up the Nitric Oxide engine. The discovery of an amazing new compound, Metafolin, allows us to over- ride all Nitric Oxide agonists for significantly greater NO production. Metafolin is an amazing newly discovered patented compound that has the unique ability to maximize the conversion of arginine to NO by augmenting all of the co-factors involved in arginine’s conversion to Nitric Oxide within the pathway. The discovery of Metafolin, a powerful, novel compound, is regarded by many in the medical field as the biggest breakthrough ever in inducing Nitric Oxide production. 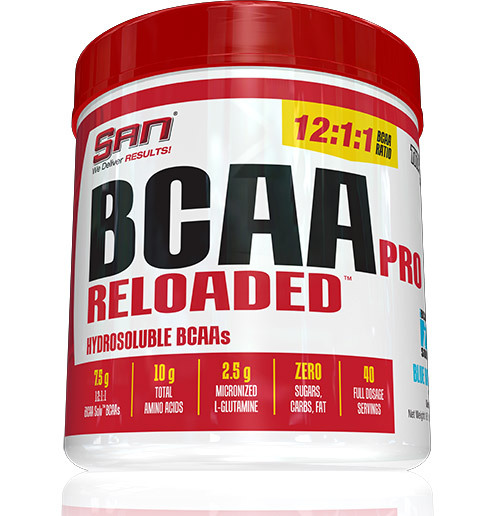 And now, it’s being made available to bodybuilders and athletes exclusively in MHP products. Yes, scientists believe Metafolin is the missing link they have been looking for to optimize L-Arginine’s conversion to Nitric Oxide. Combine Metafolin and Arginine, and guess what you can expect— One Mother of a Pump! Scientists at MHP did not hold back in the formulation of this amazing Nitric Oxide generator, NitroFolin, used in ANADROX. NitroFolin also incorporates another breakthrough for maximizing fiber swelling pumps–PDE-5 Antigen Technology. The mighty Nitric Oxide molecule is available in your blood for only a few seconds, even with a sustained release delivery. ANADROX’s exclusive PDE-5 technology changes that. If you’ve ever taken a competitor’s Nitric Oxide product, you’ve felt that ‘flattening out’ period and lost your pump quickly. Even with an extended release delivery, they broke their “perpetual pump promise”. In fairness to them, even with a sustained or extended release delivery, keeping a maximum muscle pump isn’t happening unless you address a relatively unknown compound produced by your own body called, Phosphodiesterase-5 (PDE-5). MHP R & D has employed an amazing new PDE-5 Antigen Technology that blocks PDE-5 from converting cGMP to the pump-deadly GMP, in effect, keeping the pump-feeding cGMP alive in your bloodstream for longer. With ANADROX, not only will you jack Nitric Oxide production through the roof with arginine, Metafolin and a full spectrum of other Nitric Oxide stimulators—with this new PDE-5 Antigen Technology, you’ll extend the lifespan of every Nitric Oxide molecule. The net effect of increased Nitric Oxide production coupled with the extended lifespan causes ”Cumulative Nitric Oxide Saturation”. This maximum saturation of Nitric Oxide will actually force your muscles to expand, giving you added size and explosive pumps that last for hours upon hours after your workout! We’ve clearly proven how ANADROX’s NitroFolin has set a new precedent in Nitric Oxide supplementation. 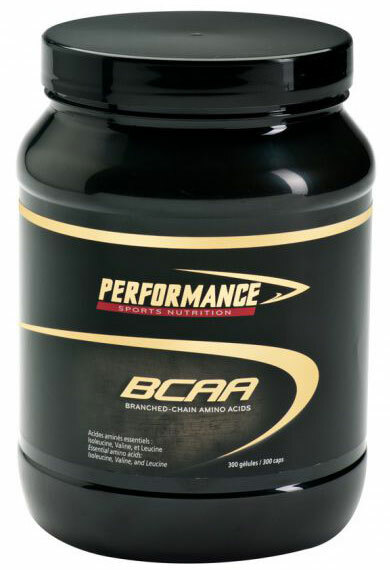 Without question, you will experience the most intense pumps and stimulate new muscle growth like never before. But that’s not all you’re going to get from ANADROX…Adding on pounds of rock hard muscle and getting fiber swelling pumps is great, but if you want to display cable-like veins and super striated cuts, you need to slice off body fat. ANADROX doesn’t stop at the pump. ANADROX is the first Nitric Oxide supplement in the world that employs a maximum strength fat shredding vasothermic compound to get you leaner than ever before. ANADROX introduces a new advanced vasothermic technology. This is how it works. As the infusion of Nitric Oxide causes your muscles to engorge with blood, water or plasma is displaced from your circulatory system causing a plasma volume shift. As a result, your blood becomes more concentrated with the most potent fat burning metabolites supplied by the most powerful fat burning matrix ever developed, Thermo-Z7. This fat burning matrix is unlike any other in existence. Thermo-Z7 literally cranks up your entire fat burning furnace with a multi-faceted mechanism of action. High levels of the most researched and clinically proven fat burning ingredients like 7-Keto® and Advantra Z® supplying Octopamine, Synephrine, Hordenine, N-methyltyramine and tyramine are just part of the Thermo-Z7 fat burning equation. Nitric Oxide acts as a catalyst to exponentiate the fat burning effects of Thermo-Z7, This vasothermic reaction triggers extreme body fat reduction to accentuate detailed muscle definition and vascularity. Pump & Burn with ANADROX! ANADROX’s Vasothemic Fat Burning Breakthrough! Step 1. 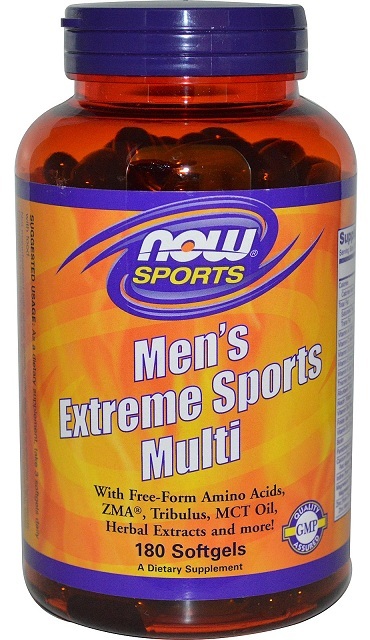 The infusion of Nitric Oxide generated by NitroFolin, creates the ideal environment for extreme fat burning. Nitric Oxide's vasodilation effect increases blood flow and provides the ultimate transport system for Thermo-Z7. Step 2. The simultaneous infusion of Nitric Oxide and Thermo-Z7 creates a plasma shift, thereby elevating the concentration and effects of these powerful clinically proven fat burning metabolites. This VasoThermic reaction makes ANADROX the world’s most powerful fat burning catalyst. Step 3. Clinically proven Advantra-Z˙ triggers the beta-receptors to release Adrenaline and Noradrenaline, igniting the Fat Burning process while beta receptor upregulators enhance this thermogenic process. Step 4. Proprietary matrix stimulates the activation of Hormone Sensitive Lipase, which in turn signals your body to free up stored fat. Step 5. 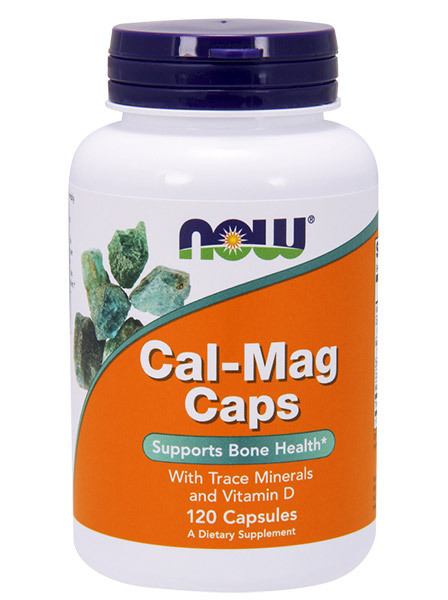 Attacks the freed up fat stores and starts breaking them up into smaller fatty acids, preparing their demise. Step 6. 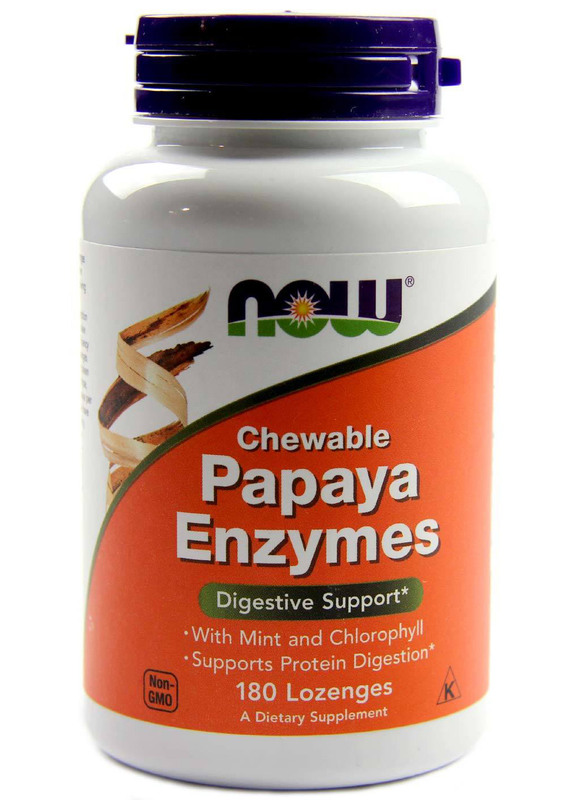 Increases thermogenic enzymatic activity by up to 860% with clinically proven 7-Keto, creating a superior fat burning environment. Step 7. NitroFolin and Thermo-Z7 combo allows for maximum fatty acid oxidation and literally incinerates fat. Your Goal of Being Freaky Huge and Ripped is Now Your Reality! Let’s face it, the reason we bust our asses in the gym is to get JACKED. The one thing we all hate to do is sacrifice size for definition—that’s where ANADROX steps in. ANADROX, the world’s first Nitric Oxide vasothermic fat burning, will stimulate new muscle growth, enormous pumps, cable like vascularity, boost strength and energy AND incinerate body fat for deep muscle striations. ANADROX is the ultimate supplement for your ultimate goal of being huge and ripped.